 Join your friends at CFI Michigan to see The Book of Mormon musical. Don’t miss your chance to see the Book of Mormon, the nine-time Tony Award winning Best Musical from the creators of South Park. For more information, visit Book of Mormon Broadway Tour. Note: This Musical contains explicit language. Ticket Prices – CFI GROUP TICKET SALES HAVE ENDED!!!!! 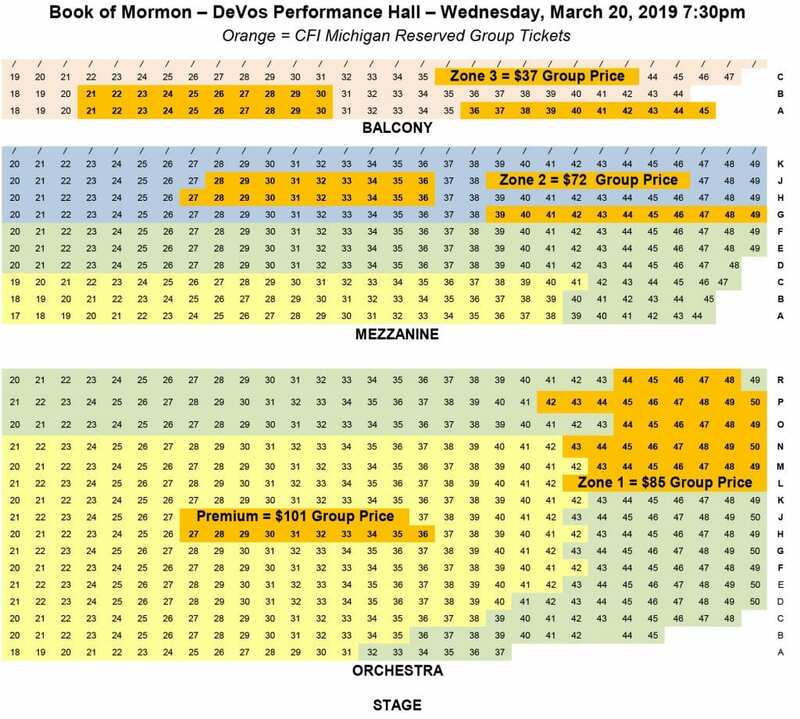 If still interested you may go to https://broadwaygrandrapids.com/the-book-of-mormon to see if any are still available.